The hottest holiday and surfing destination in South Africa. 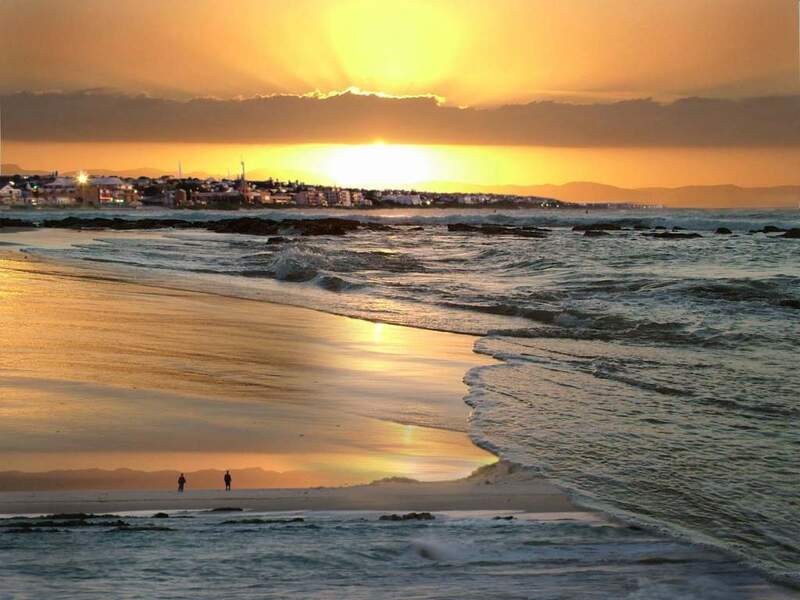 Jeffreys bay, also known as J-Bay, the town is famous for surfing and white sand beaches. It is also best known as “the Surf Mecca of the World”. Ocean temperatures are around 23°C in summer. Not far from Jeffreys Bay lies the charming town of St Francis Bay. Approximately half of the town is built around the largest web of manmade canals and waterways in Africa. 2km east of JBay is Marina Martinique, a development on 5km of man-made saltwater canals. In Jeffreys bay you can easily walk around in town. Most places you want to be are centered around Da Gama Road, the main beach and Supertubes. Car rental, taxi, and bike rental are also available. Jeffreys Bay boasts gorgeous blue flag beaches with plentiful shells - safe for bathing, water sports and fishing. The best beaches fro sunbathing and swimming are Dolphin Beach (the main beach) and Kabeljous-on-Sea. J-Bay is a good place to have a custom board shaped, as a number of surfboard manufacturers have made the town their home. There are many shops selling surfer wear and this is the place to buy an exclusive Billabong or Quicksilver outfit. Vacation Hub International recommended time to Travel: Jeffreys Bay's wave season runs from June to August, but good waves can be had as early as April or as late as September.